In the history of Gaelic games in Tramore there were very many ‘valley periods’ when no G.A.A club existed in the town and it was left to the dedication of the Christian Brothers to keep the spark of Gaelic games alight. A milestone was reached in 1972 when the present Juvenile Club was formed. The founder members were Brother Farrell and the intrepid Dougie Partridge. The first meeting was held in the school staff-room. From that meeting emerged the first Juvenile Committee which was as follows: Brother Farrell, Dougie Partridge, Ray Kehoe, John Flavin, Dessie Nolan, John Walsh (Monmahogue). In 1973 there was an influx of new blood into the juvenile organisation in Tramore. The likes of Brother Mullally, John Walsh, Denis McCarthy and Roger Barron joined the committee and contributed greatly to the development of the club. John Walsh still continues to be very active in club affairs. 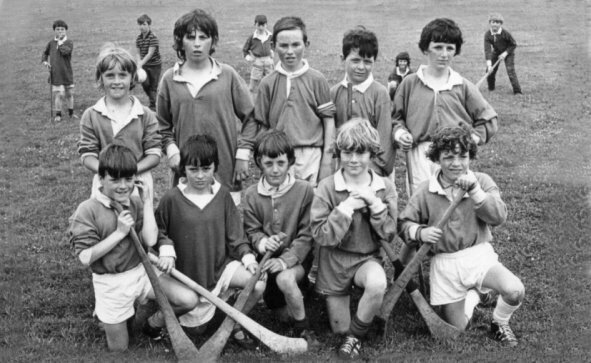 In 1973 the Juvenile Club also ran the U-21 and Minor hurling and football team. 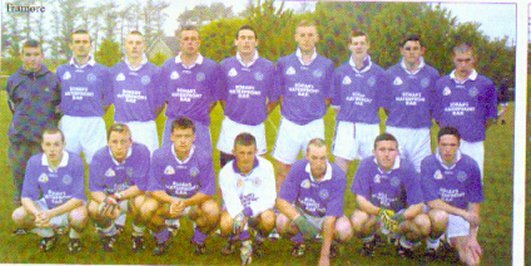 The U-21 footballers won the County Title in 1973, the Eastern Title in 1974 and the County Titles in 1975 and 1976. 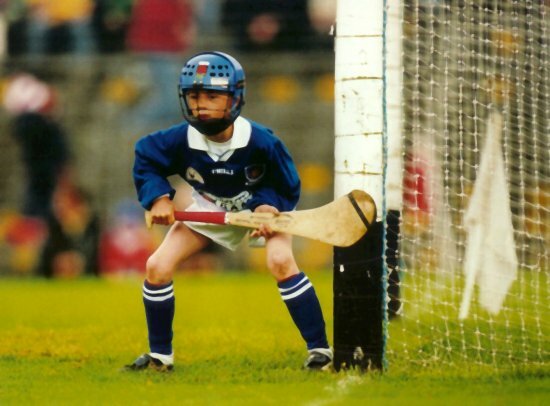 The Juvenile Club continued to run both age groups until 1978 when they were taken over by the Adult Club Since that time we have had a level of achievement in under age competitions, which is the envy of clubs all over the county. Indeed, our U-14 record is unique both on the local scene and at National level in Feile na nOg where we have represented Waterford on nine occasions, reaching six finals and were champions in 1989 and 1990. 1979 saw our first breakthrough at U-14 level when we won the Eastern Title, only to be narrowly defeated for the County Title, partly due to some injuries to key players. 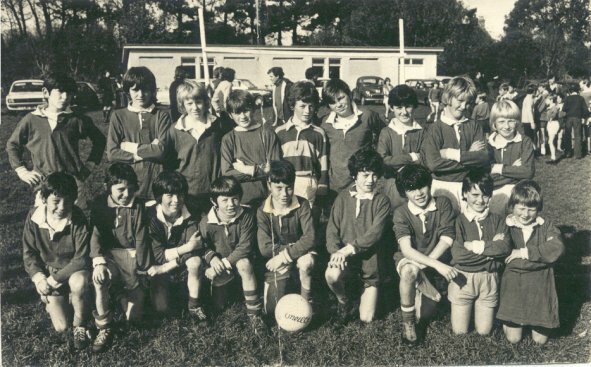 However, our 1980 U-14 team atoned for that near-miss by winning both Eastern and County Titles in fine style and went on to repeat that fine achievement in 1982. Then commencing in 1986 our U-14 footballers won their first of a remarkable five-in-a-row which will probably never again be equaled let alone surpassed.